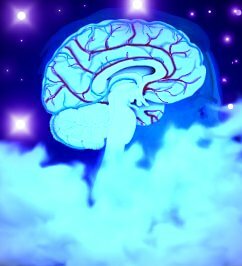 The waverider series is a great way to get into eeg biofeedback, neurofeedback and brain training, particularly for laymen and consumers. The CEO hits a price point, at $599.95 that is untouched by any other EEG. --optimizing your health and the way you function. to an external synthesizer. The software has a high degree of flexibility and user-friendliness. -Reads: brain, heart, muscle, and skin conductance . -Performs real time frequency analysis (FFT or Digital SP) on live data. -controls sound cards or MIDI-compatible boards to provide over 100 different sounds. It contains a very broad range of musical instrument and scale choices to use for feedback. Dynamic Data Exchange (DDE) is an interprogram communications protocol for Windows. The kit is intended for organizations that would like to develop their own applications using the WaveRider. a number of Waverider users have been successful in using waverider on Macs in the PC mode. Connects externally to the serial port of IBM compatible computers. Exceptional noise reduction provides reliable, clean data. 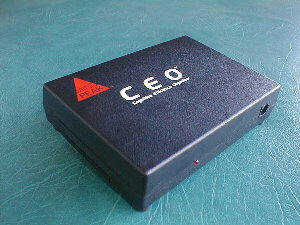 CEO A personal brain-trainer with preconfigured programs. 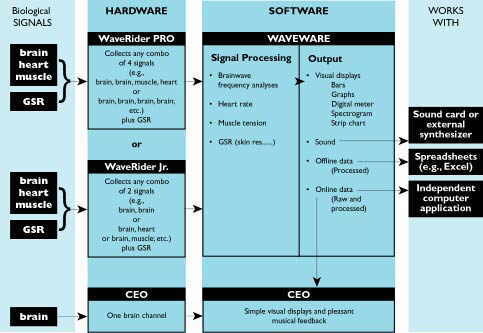 WaveRider A flexible physiological monitor for collecting, storing, processing and feeding back signals from the brain, heart, muscles, and skin. WaveRider Enterprise Allows professionals to analyze signals with the WaveRider, then implement the appropriate protocols on a CEO for simple interaction. WaveRider DDE SDK A development platform that allows product developers to link live biological data into their Windows applications . 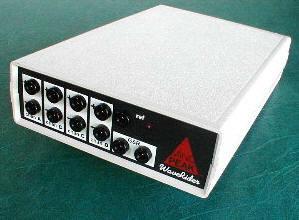 WR-P1-60 WaveRider Pro 60 Hz. WR-P1-50 WaveRider Pro 50 Hz. WR-2cx (jr.) WaveRider jr. 60 Hz. WR-2cx 50 Euro (jr) WaveRider jr. 50 Hz.